1. The wonderful true story of a violinist playing in Washington Subway. – He played for 45 minutes. – Only 6 people stopped for a short while. His total earnings were $32.00. – He finished with no standing ovations, no applauds. 3. The famous tragic story by Kafka A hunger Artist reminding the sadness behind life of (few) artists with dependence on pure-art for livelihood. …see you next week with two new clicks, in a different mood and with a different kind of moment. 25 Oct	This entry was published on October 25, 2013 at 9:20 PM. 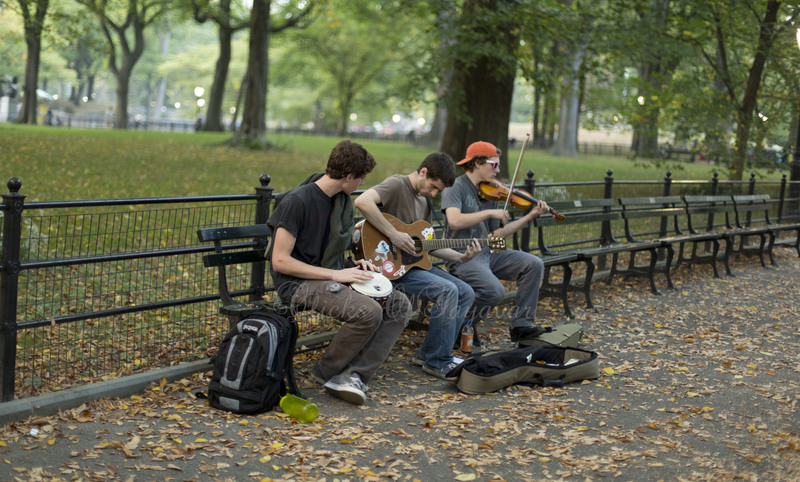 It’s filed under New York City and tagged Bethesda terrace, Central Park, New York City, Street performance. Bookmark the permalink. Follow any comments here with the RSS feed for this post.